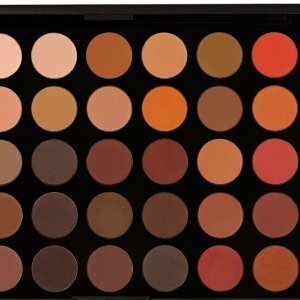 ULTA Beauty offers the MORPHE 35OM Nature Glow Matte Eyeshadow Palette for $15. 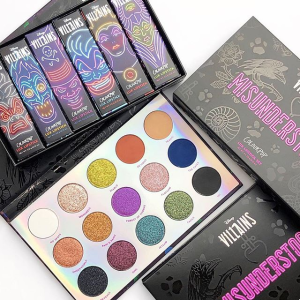 ULTA Beauty offers $3.5 off with $15+ COLOURPOP Disney Villains Collection purchase, via coupon code "788213". 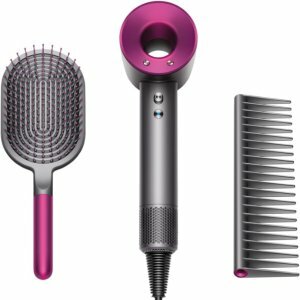 ULTA Beauty offers the DYSON Special Edition Supersonic Hair Dryer And Styling Gift Set for $399.99. 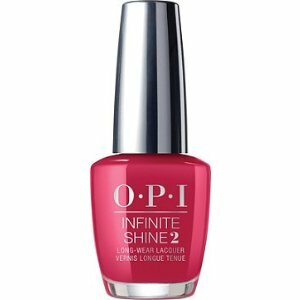 ULTA Beauty offers buy 2 get 1 free OPI Nail Polish. 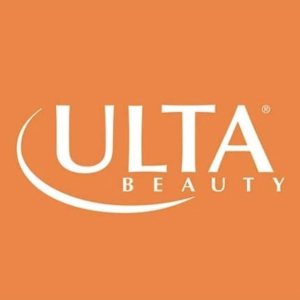 ULTA Beauty offers up to 38% off + free 10-pc gift with any $50 spring haul online purchase, no code needed. 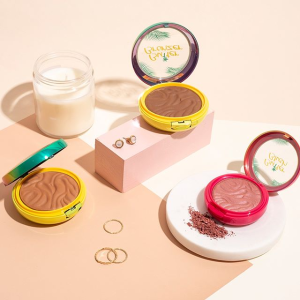 ULTA Beauty offers up to 50% off Stock up on everyday feves. 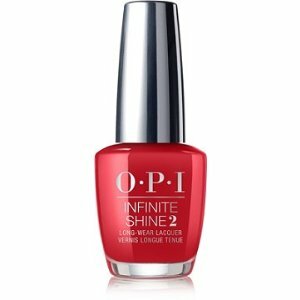 $3.5 Off with $15 Purchase, via coupon code "788213". 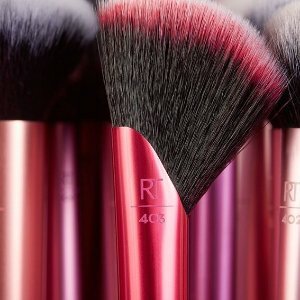 ULTA Beauty offers up to 40%off with Real Techniques. Plus, get $3.5 off with $15 purchase via coupon code 788213 . 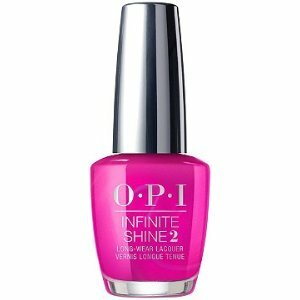 ULTA Beauty offers buy 2 get 2 free Ulta Beauty Products. Plus, get $3.5 off with $15 via coupon code "748449". 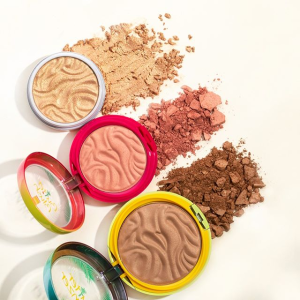 ULTA Beauty offers the with Super Shock Shadows & Pigments for $4. 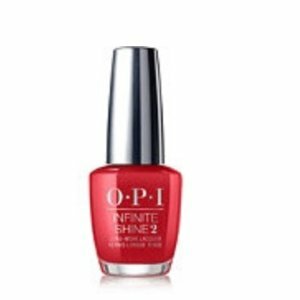 Plus, get $3.5 off with $15 purchase via coupon code "788213". 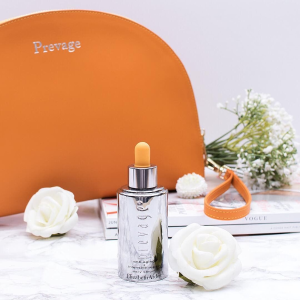 Plus, get free beauty bag with any $30 online purchase. 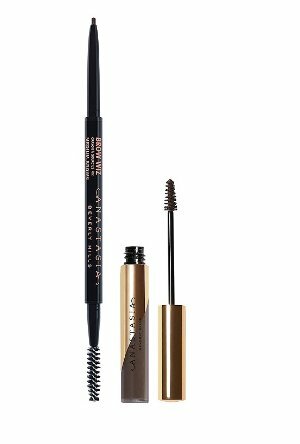 ULTA Beauty offers the Anastasia Beverly Hills Power Duo for $25. 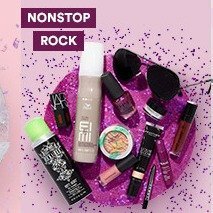 ULTA Beauty offers free 11 pc nonstop rock beauty with $65 Pyrchase. 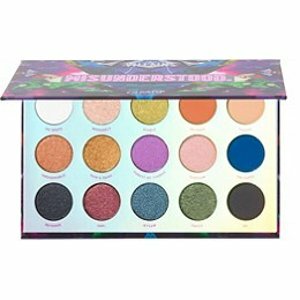 ULTA Beauty offers up to 50% off Ulta Beauty Select Items. 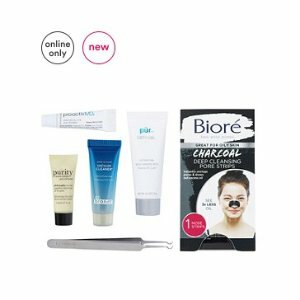 ULTA Beauty offers free 6 pc clear pores skinfatuation gift With any $50 Online Purchase. 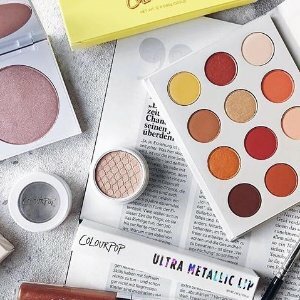 ULTA Beauty offers up to 50% off 21 Days of Beauty Sale. 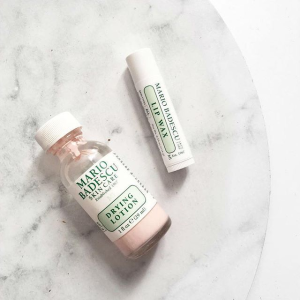 Today only(4/6), ULTA Beauty offers 25% off 21DOB - Mario Badescu entire brand. Deal ends 4/6 23:59 PST. 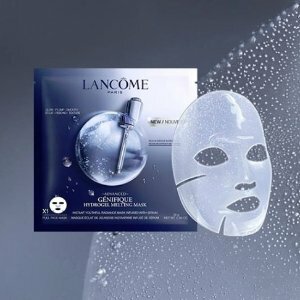 ULTA Beauty offers buy 2 get 1 free LANCÔME Advanced Génifique Hydrogel Melting Sheet Mask. 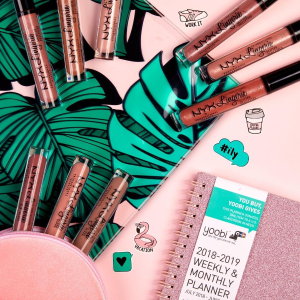 Plus, get 9 Pc Sampler with any $50 online purchase. 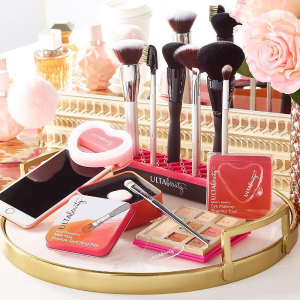 ULTA Beauty offers free gift with $50+ Elizabeth Arden Purchase. 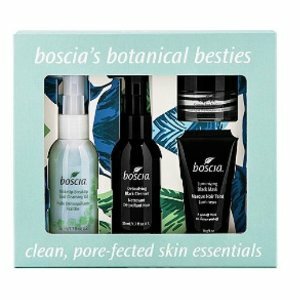 Today only(4/3), ULTA Beauty offers the BOSCIA Botanical Bestie's for $22.5. Deal ends 4/3 23:59 PST. 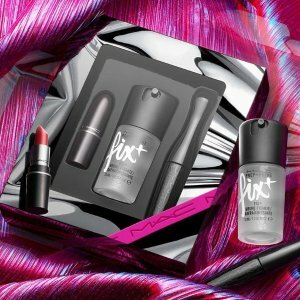 ULTA Beauty offers NYX Select Items from $4.99.